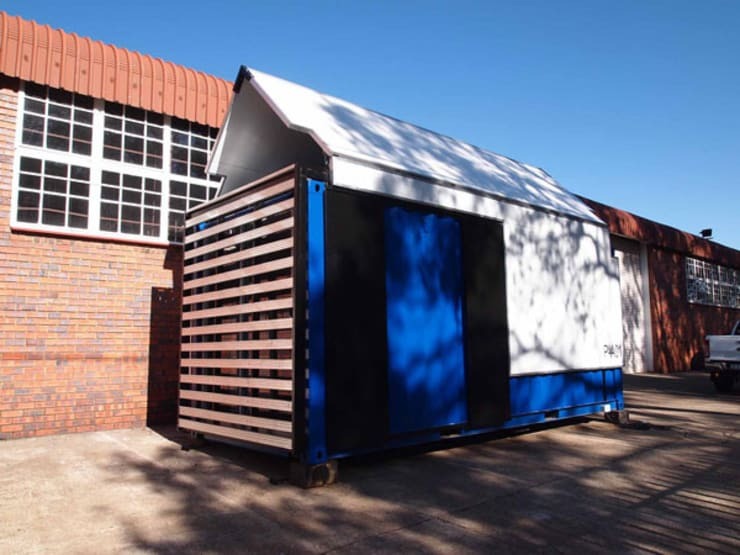 The idea of a container home is fast becoming a great alternative space to live in. 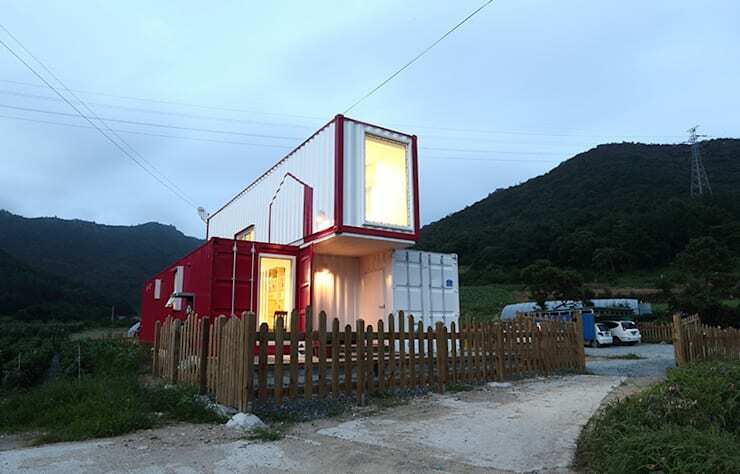 They're modern, stylish and affordable, the perfect choice for up and coming millennials who dare to be different, these 11 container houses are so amazing that you could actually live in them quite comfortably. Let's take a look at unique and sophisticated living spaces that are fantastic and sophisticated. 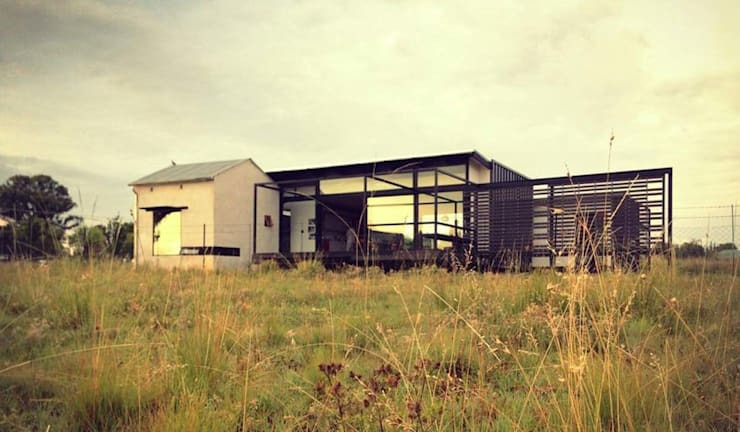 A container home with a view of the outdoors is awesome for simple seamless living. Enjoy a quiet meal indoors or take the cooking outside with an awesome grill. A white container home has a minimalist charm, great if you're an admirer of all things Scandinavian. 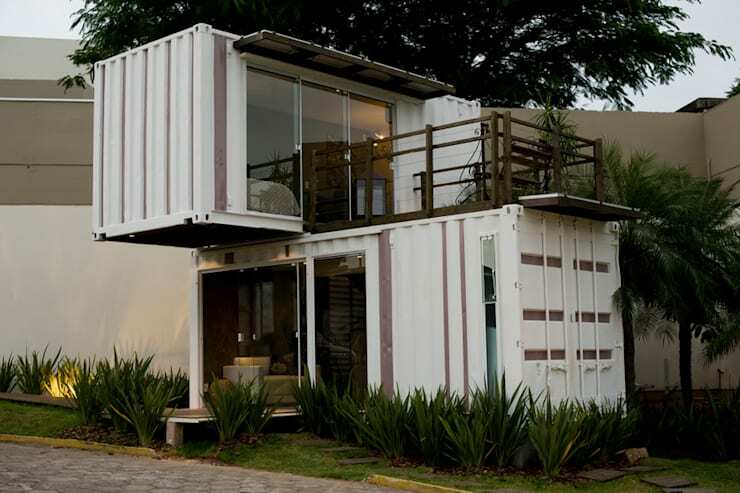 Place two containers on top of each for more space and add a terrace while you're at it. In need of extra room? 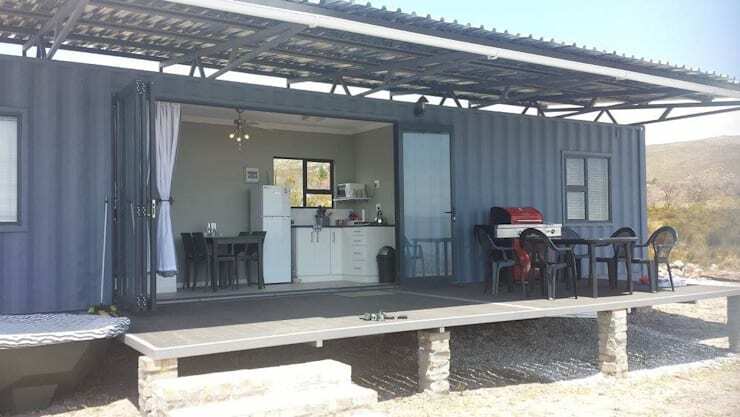 Container homes can be customised to suit your budget and space requirements. Be creative with your Wendy house, opt for a petite container instead. If you have a favourite colour in mind, your container home can be painted easily, this is perfect if you'd like to add a personal touch here and there. 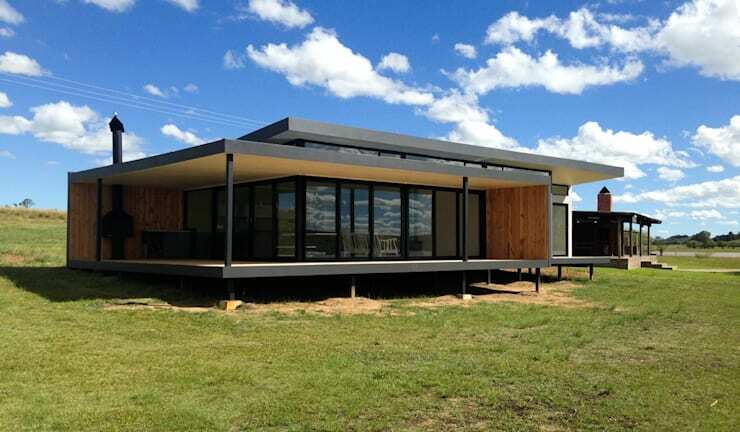 This large container home is ideal for a growing modern family. Use your property to its full potential and include a gorgeous garden while you're at it. 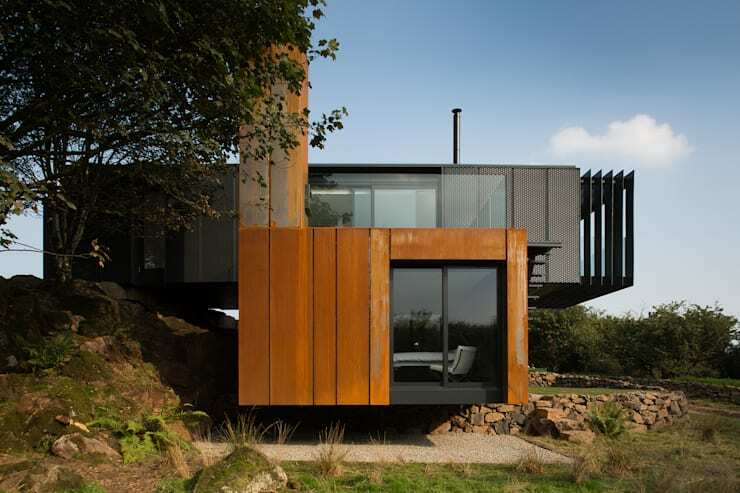 Your container home can be built into the landscape too, so be sure to contact a professional when deciding on your layout and architecture. 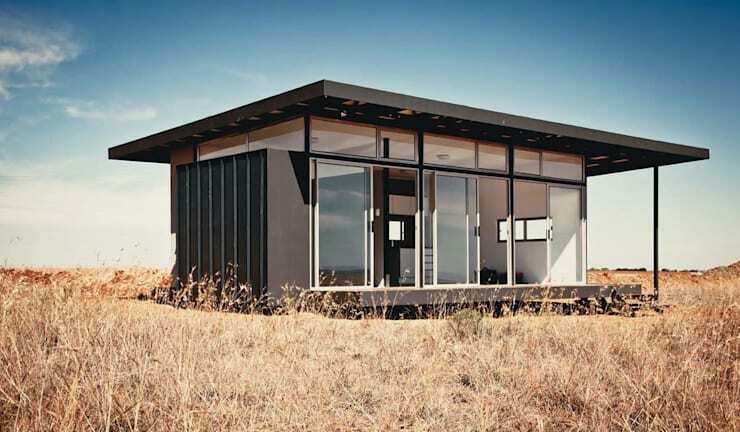 Choose a modern option that looks less like a strict container and more like a prefab house. Remember that natural illumination can make your home a lot cosier and comfy, this container gets a lot of sunshine throughout the day. A terrace is important for a contemporary design, this house is simply stunning! Have a look at Woodworking: 7 types of wood to build the home with for more ideas. 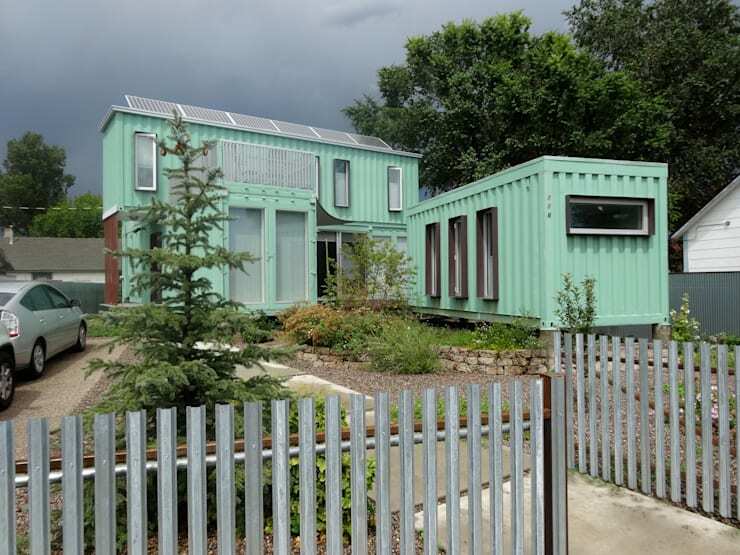 Which of these container homes do you prefer?